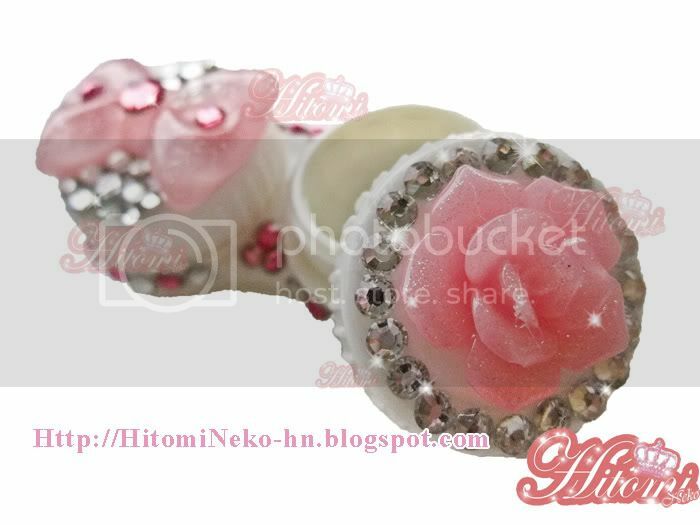 Update & New Deco item : Contact Lenses Case! Oh I have new Deco Item Today... 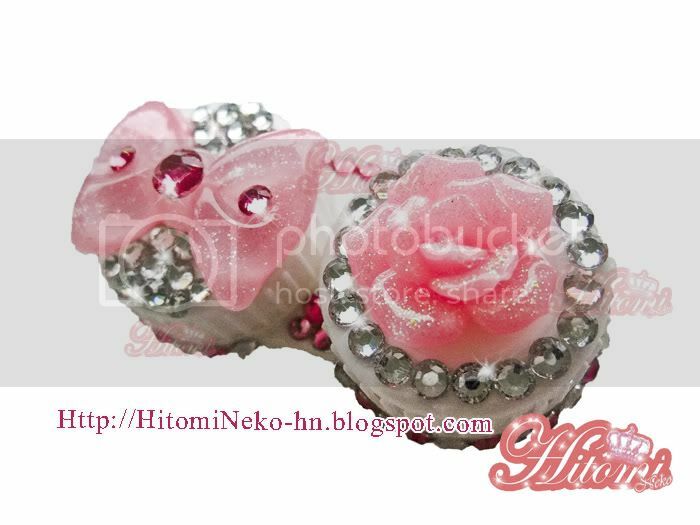 Contact lenses Case! omg i love it! thats so cute! Aw, that looks so lovely! 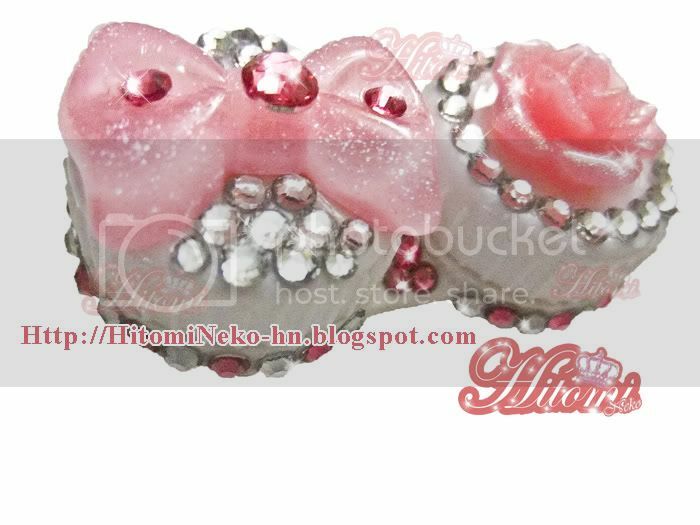 ^^ I'm afraid if I deco my contact lens case, that it will get ruined (since I ruin things SO easily haha). ooh, I love the bow. I don't think I'd use this though, too cute to use!